PLM solution provider Centric Software has opened its first Latin American office in Mexico City, as part of efforts to support the fashion industry in the region. The office will be the tenth overseas office for Centric, which also has operations in California, New York, London, Milan, Paris, Munich, Barcelona, Amsterdam, and most recently Shanghai. Centric says the latest move will help build relationships with Latin American fashion companies and support their production of clothing, footwear, luxury goods, and consumer goods. "It's a great opportunity for Mexican companies, and Latin American companies in general, to reduce development costs, increase margins, and arrive before anyone else on the market," said Germán Elizondo, Centric Software's territory sales manager for Latin America. 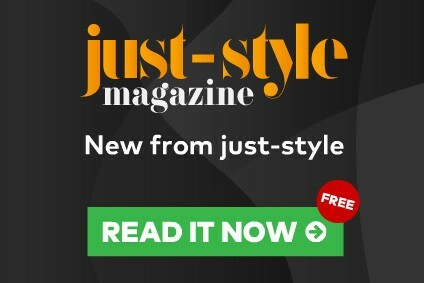 "These companies can now compete with the giants of the fashion industry worldwide. PLM processes in this industry are complex and above all very fast, which increases the level of difficulty in controlling their operations." 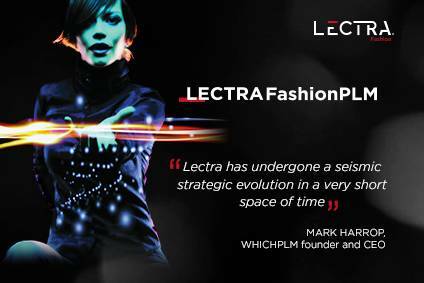 Jose Alvarez, Centric's technical director for Latin America, added that the fashion industry will benefit by being able to implement a high-level PLM solution in less than six months, compared to traditional deployments which can take more than a year. The move comes a month after Colombia-based clothing retailer Quest selected Centric Software to provide its PLM software, supporting product development, sourcing, materials management, quality management and merchandise planning.